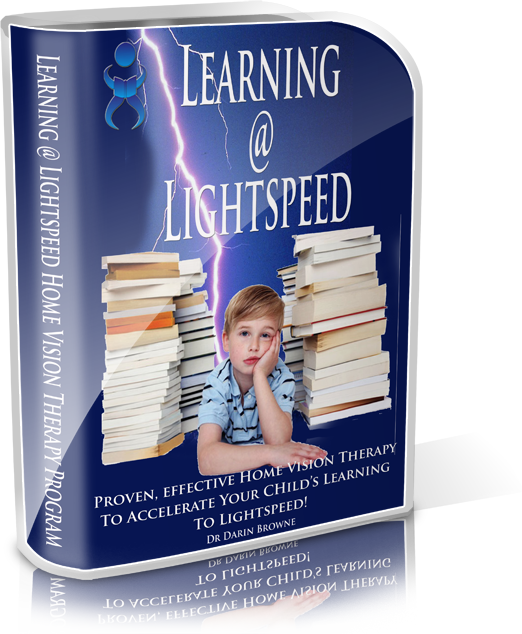 Discover How to SUPERCHARGE Your Child's Learning to Lightspeed! 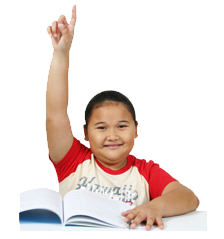 ... And Overcome Learning Problems, Dyslexia and Poor Concentration! Doing NOTHING is the One Mistake You Will Regret Forever! ﻿Don't miss your opportunity to rebuild your child's visual skills the right way, in the right order. Then watch as your child's learning is accelerated to Lightspeed! Don't wait for your child to fall further behind, start now and save thousands of dollars , hundreds of hours and loads of tears for years to come! 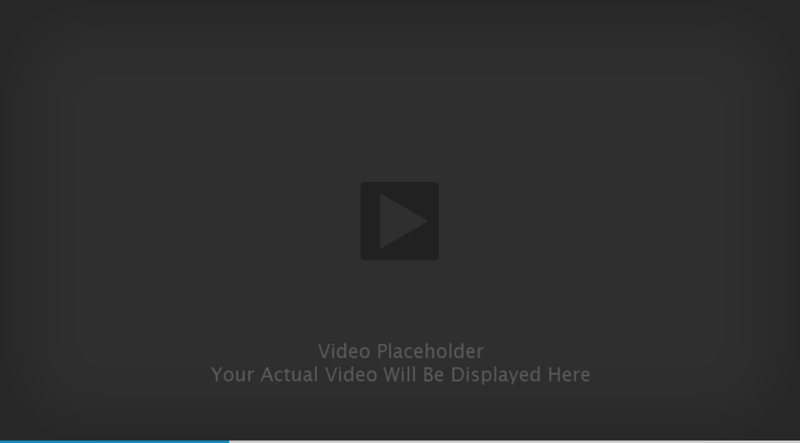 Targeting the actual visual skills they need to enable them to learn effectively. Enabling them become effective learners for their entire lifetime! Simple techniques you can do at home that will transform your child's learning forever! Only $127 a Month to Change Your Child's Life FOREVER! What Makes Learning at Lightspeed So Special? Download simple, easy to follow and easy to implement games and exercises that allows you to become the therapist! Learn about the importance of training the right visual skills for your child's learning, and how to give your child the skills they need to read, write and spell effectively, long into their future! REMEMBER... Doing something is always better than doing nothing! Only $127 a month (or $32 a week) can transform your child's life FOREVER!